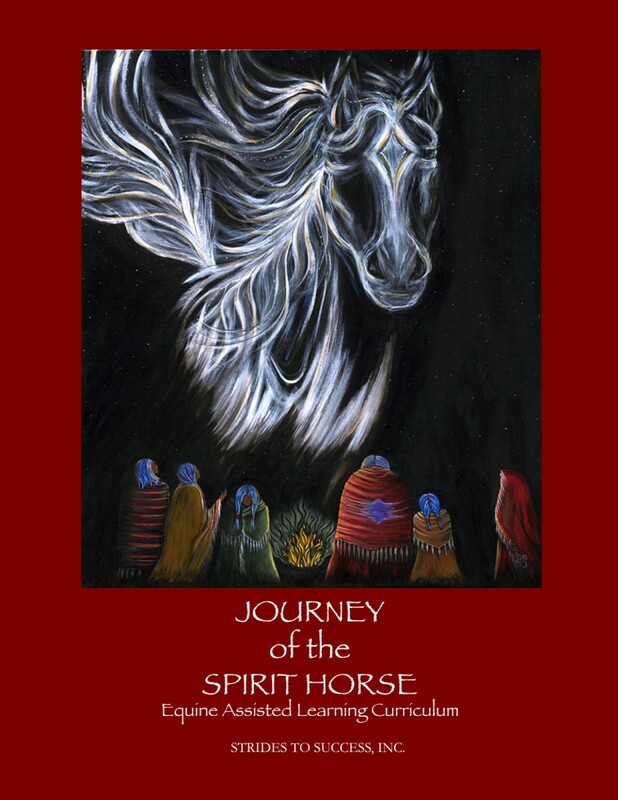 The Journey of the Spirit Horse 24 lesson curriculum was developed for students that are at-risk of failing in the traditional school setting due to special needs, failing grades, negative behaviors, suspensions, low attendance or even expulsions. Journey of the Spirit Horse is an exciting and innovative curriculum that utilizes the Strides Learning Model as its foundation of practice. The Strides Learning Model is interactive and wraps around academic standards, developmental assets and character education skills. These components make learning fun and successful. The curriculum is utilized to create an excitement about learning and therefore can engage even the most challenging of students. 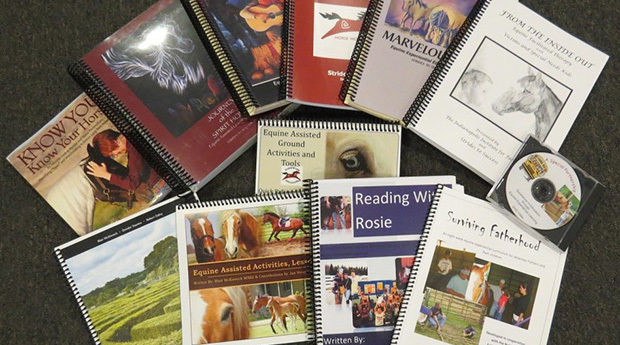 Journey of the Spirit Horse lesson plans have all been piloted in several school systems. The academic standards are focused on writing, listening and speaking skills. The character education skills are taught through an interactive process that students can easily transfer into their own lives. In addition, the lesson plans are designed to teach character education that support the Search Institute’s 40 Developmental Assets. 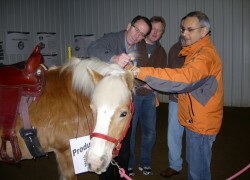 The lesson plans are also tailored to the needs of our equine partners. 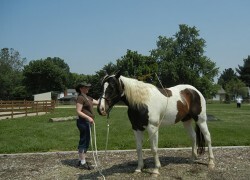 As in all of our curricula, Respect, Trustworthiness and Honesty are some of the first character skills that are presented to the students so that the horses are always honored. This curriculum is appropriate for all ages.